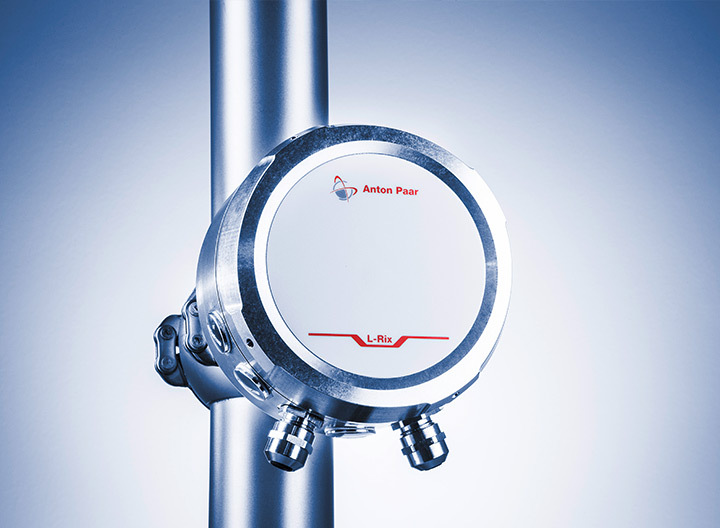 Anton Paar’s durable and maintenance-free inline refractometer for real-time concentration measurements and production control of raw, intermediate, and final products offers an accuracy up to ±0.0001 nD (±0.05 °Brix) due to industry-leading optics and guarantees maintenance-free operation with full CIP/SIP capability. The inline refractometer L-Rix 5000/5100/5200 uses industry-leading optics which dramatically extends the instrument’s service life, increases reliability and safety, and reduces costs. Once adjusted at the factory, L-Rix 5000/5100/5200 operates with the stored adjustment values for its entire lifetime. Benefit from “install and forget” simplicity and years of continuous operation. 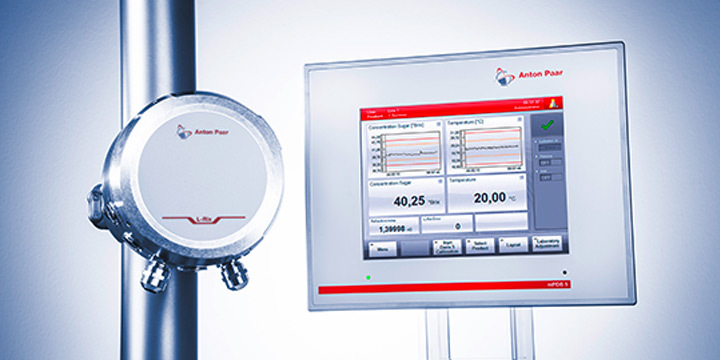 L-Rix 5000/5100/5200 efficiently handles 0 to 100 weight concentrations and provides refractive index and concentration results comparable to those of laboratory refractometers. 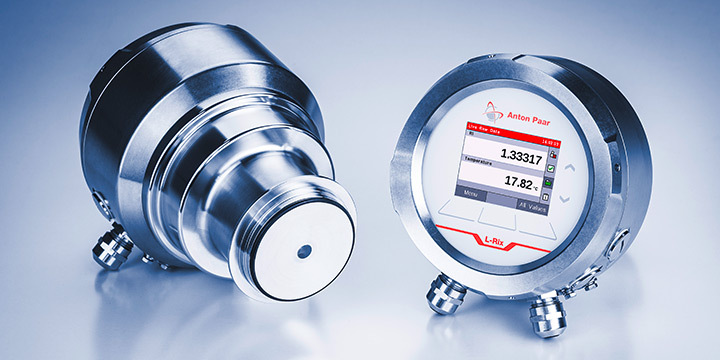 It gives you automatic control and monitoring of your process where this matters most. 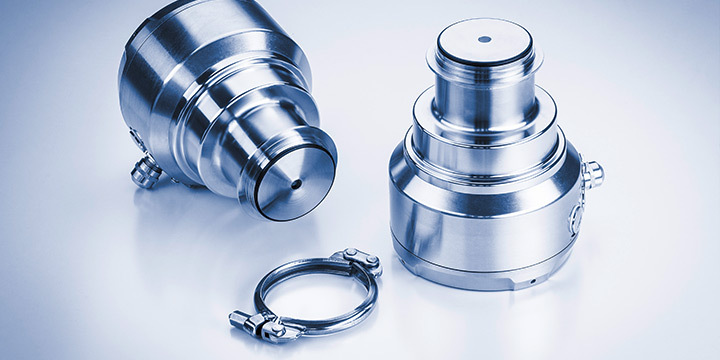 As it is not influenced by potential stray light L-Rix 5000/5100/5200 delivers robust measurements under process conditions. 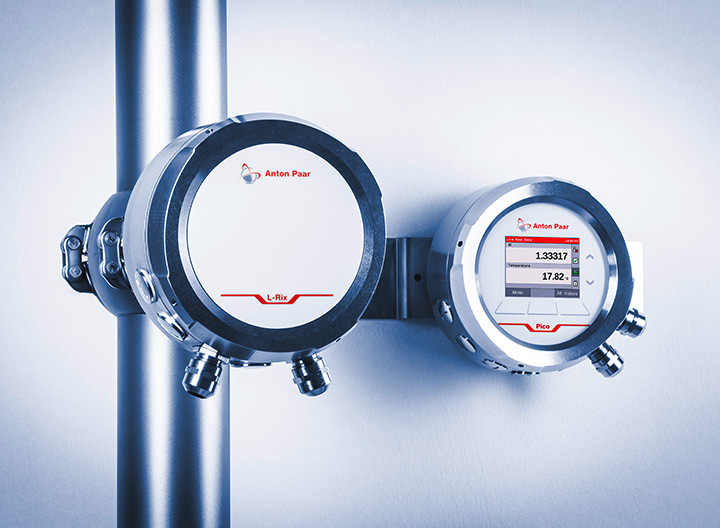 Once CIP/SIP routines are completed, the sensor reactivates in just minutes to minimize downtime. No special training is required to set up and operate the instrument. L-Rix 5100/5200 is set up quickly and easily using the touchscreen interface of the built-in evaluation unit, via the Pico 3000 software, or mPDS 5 evaluation unit, while L-Rix 5000 comes ready with analog outputs and can be configured with the Pico 3000 software. 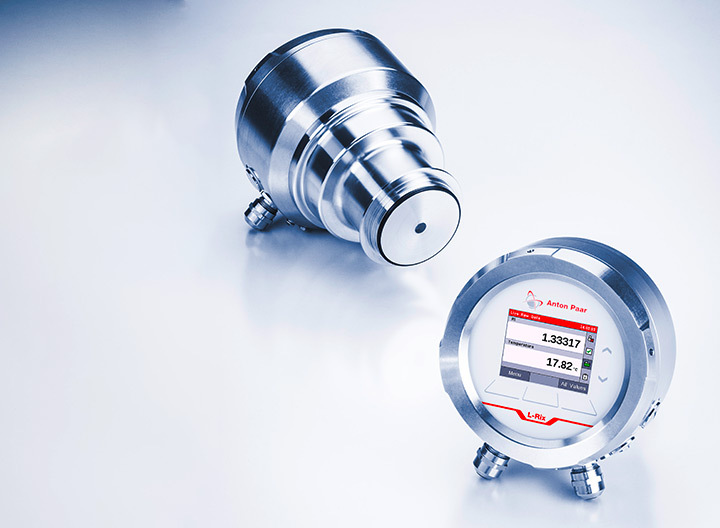 The sensors provide user-friendly diagnostics based on standard status categories according to NAMUR NE 107. 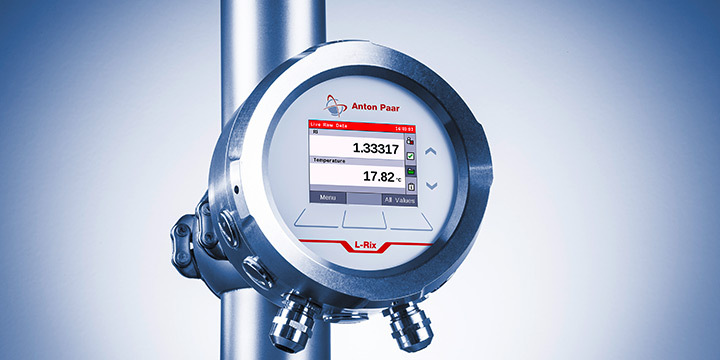 Modular and expandable, L-Rix 5100/5200 can be easily adapted to support any number of changing communications protocols including analog (4 mA to 20 mA), Modbus RTU, HART, PROFIBUS DP, PROFINET IO, and EtherNet/IP.